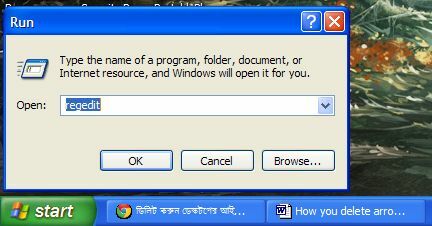 It Bangla Remove shortcut arrow tips and tricks Remove shortcut arrow from desktop icons? 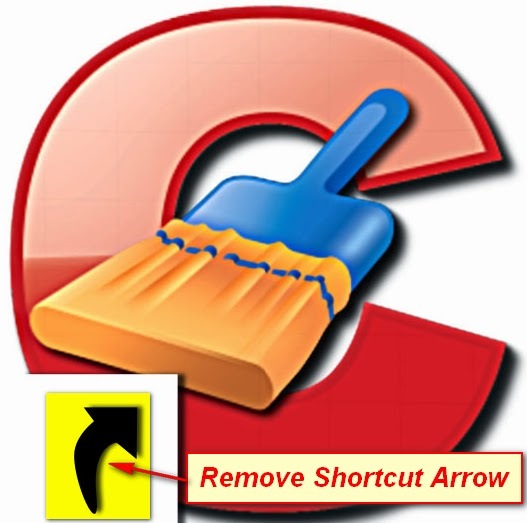 How you delete arrow from desktop shortcut? When you create a desktop shortcut it creates an arrow on icons, I think you do not like it. It is not looking good. 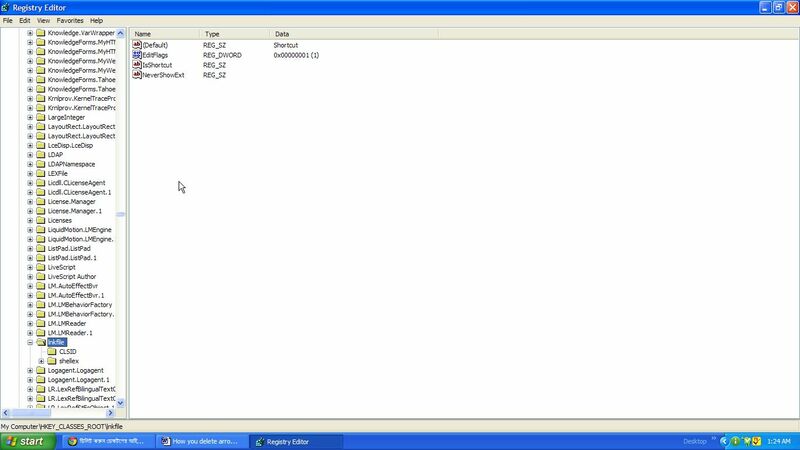 It is looking like a virus effected file. I will give you a tip for this. 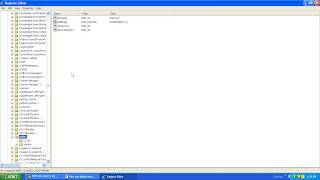 Then select [IsShortcut] and delete others file. Close the option box and restart the computer. Now you cannot find any arrows in your desktop shortcut.